Kurt E. Hoenig was born and raised in SE Iowa, Fort Madison, Iowa, to be specific. He is an avid Iowa Hawkeye Fan. Kurt has called SW Florida (Naples) home since 1990. After 20 plus years of a progressive Hospitality Management career, during which Kurt had the privilege of serving for some of the finest properties in the great state of Florida, he decided to get his Real Estate License. His Hospitality experience taught him how to treat people the way they deserve to be treated, with the hospitality and dignity they deserve and the professionalism they demand. Kurt will not tell you what you WANT to hear, he will tell you what you NEED to hear! Kurt has had the distinct privilege of a wide array of customers including: a judge, attorneys, corrections officers, first responders, elders, veterans, LGBTQ, retirees, first time home buyers, young families, families needing to transition loved ones to assisted living facilities, home makers, interior designers, college professors, retail owners, hospitality professionals, and former CEO's. 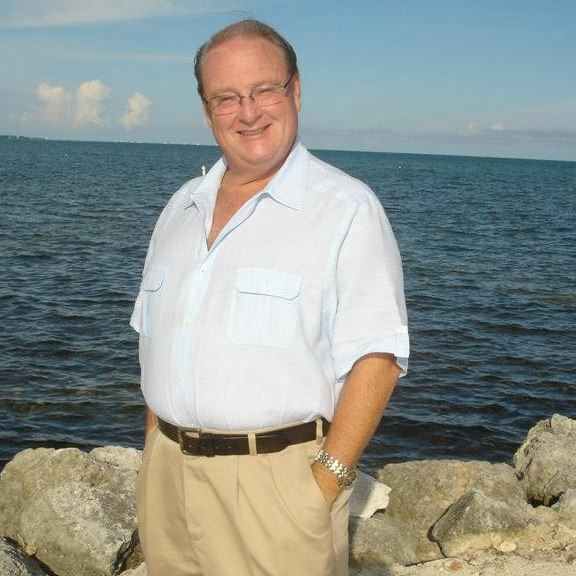 Kurt served on the Sports Council of Collier County for multiple terms as well as the Downtown Naples Association as Secretary. An avid animal lover, Kurt owns a Shih Tzu named Madison and is Uncle to a Morkie named Arzz. Kurt lives in downtown Naples but serves where he is needed. From Marco Island, Naples, Bonita Sproings, Estero, Ft. Myers and the Beaches, Cape Coral, Sanibel and Captiva, LaBelle, Clewiston, North Ft. Myers, North Port, North Port Charlotte and everywhere in between all the way up to Sarasota. Kurt is also an avid Steam Locomotive fan and model train nut. He also loves Hot Air Ballooning, great conversation, lots of laughter and good food. Call him, you will be glad you did! 239-595-2200. Testimonials about YOUR PERSONAL REALTOR! You don't have any testimonials .